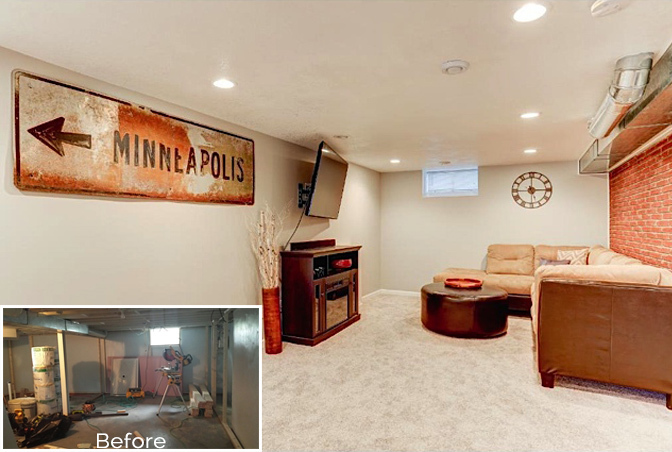 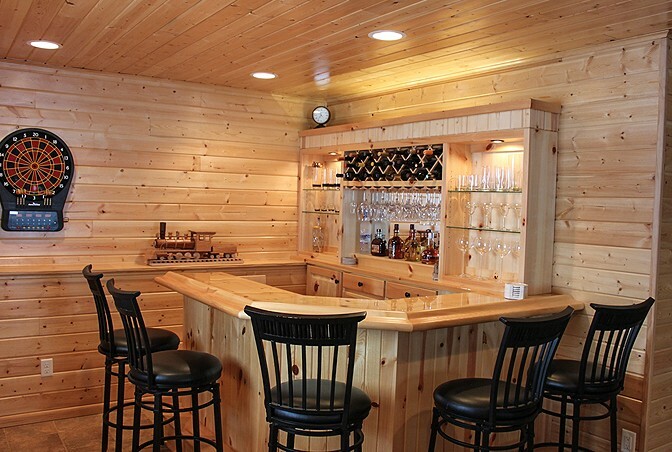 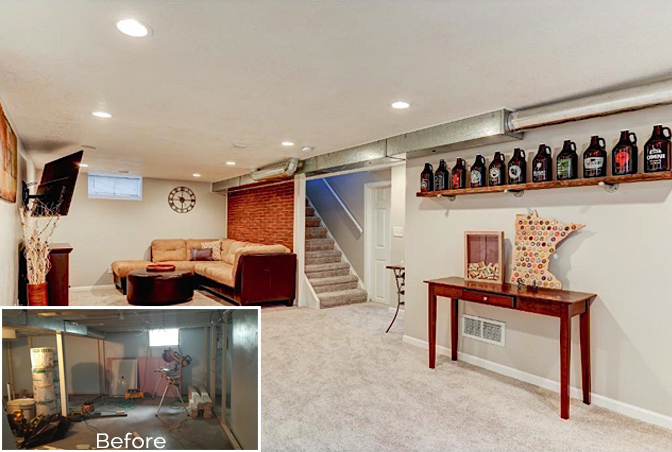 For an exceptional basement remodel in Plymouth, MN., contact Vick Remodeling at 952-250-2777 to speak with an expert who can set up a simple, no-charge consultation and talk over the options available to you. 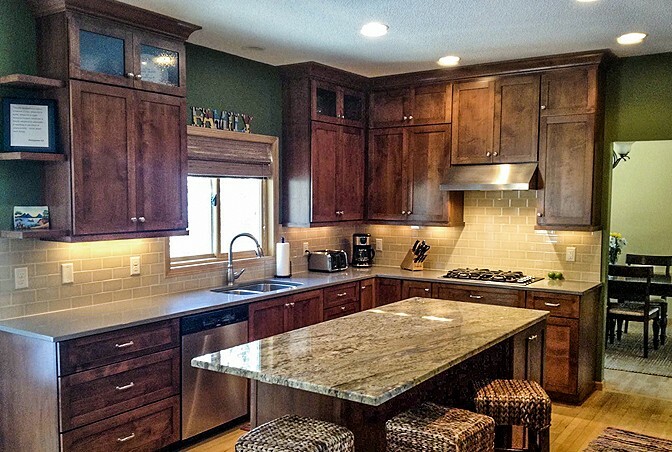 Vick Home Remodeling is licensed and insured in Minnesota and has been renovating homes in the Plymouth area for over 15 years. 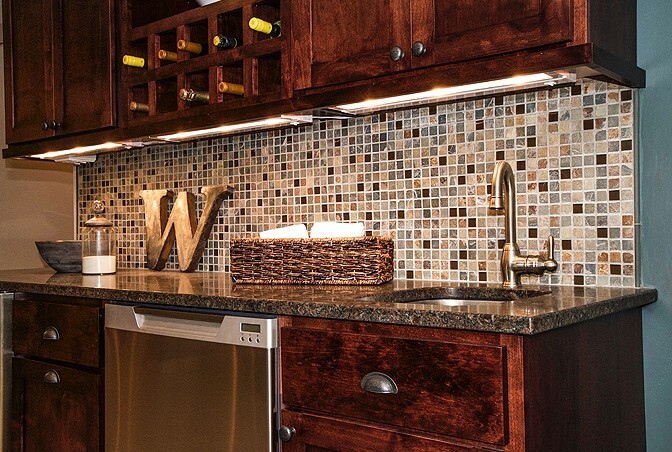 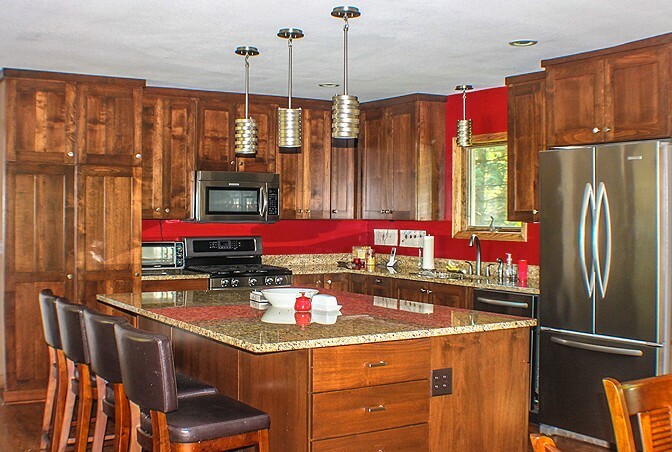 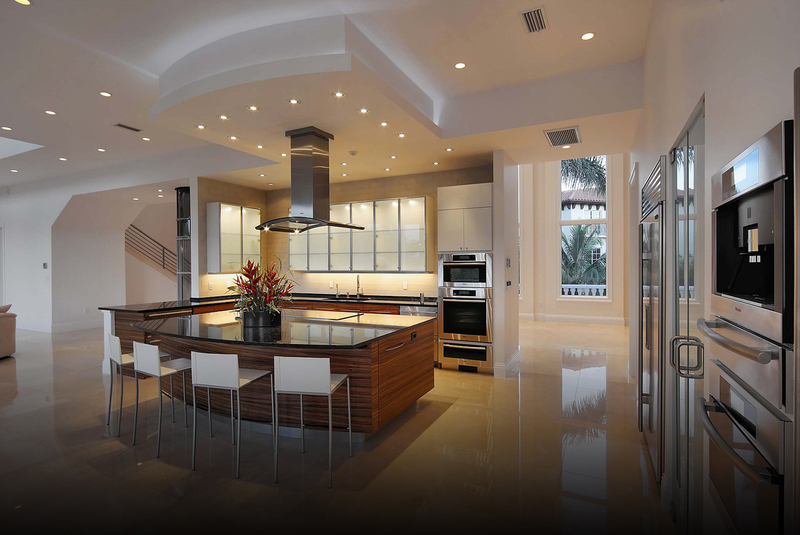 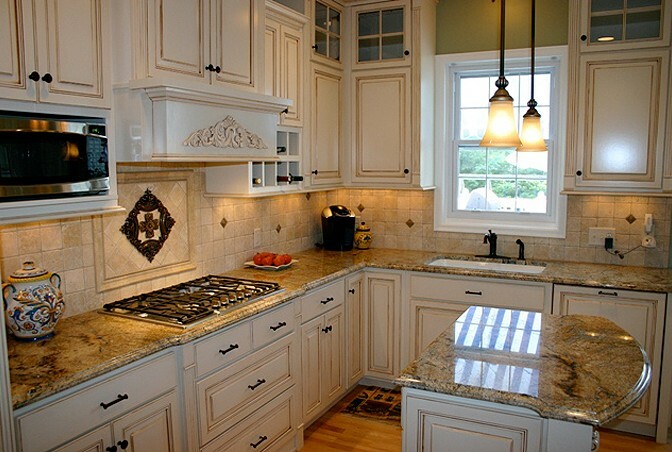 Vick Remodeling specializes in home interior projects in the West and SouthWest Metro area.